At Boyd Interiors we specialize in Custom Interior Modifications. We can custom build new interiors and cabinets or refurbish your existing interior for single engine Cessna’s to the wide body Challengers. 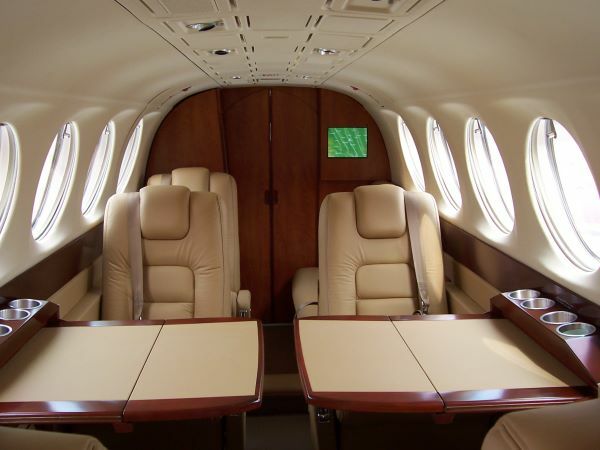 Boyd Interiors, providing custom aircraft interiors and cabinetry. We offer Computer Aided Design services along with an Interior Design Center to help you every step of the way in designing your aircraft interior the way you want it.